Very fresh diogentite endcut with polished cut surface and smooth black crust preserved in patches. 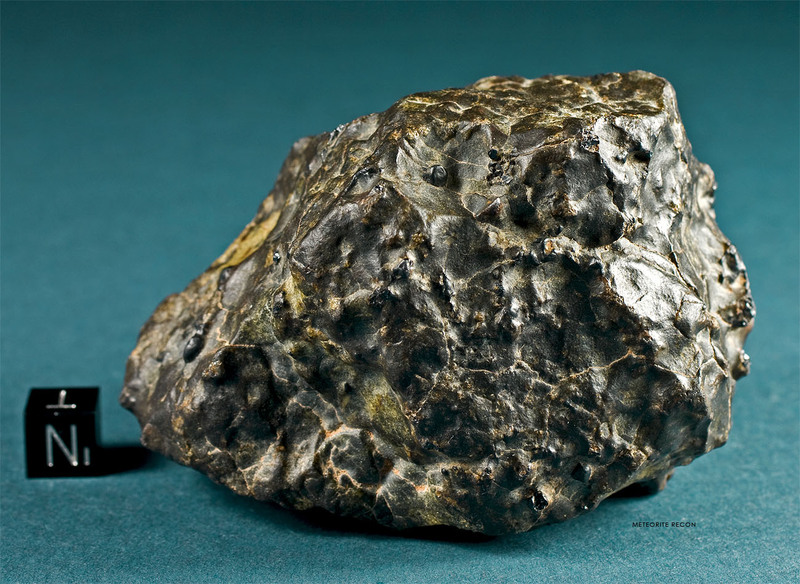 Chromite crytals extending from crust. 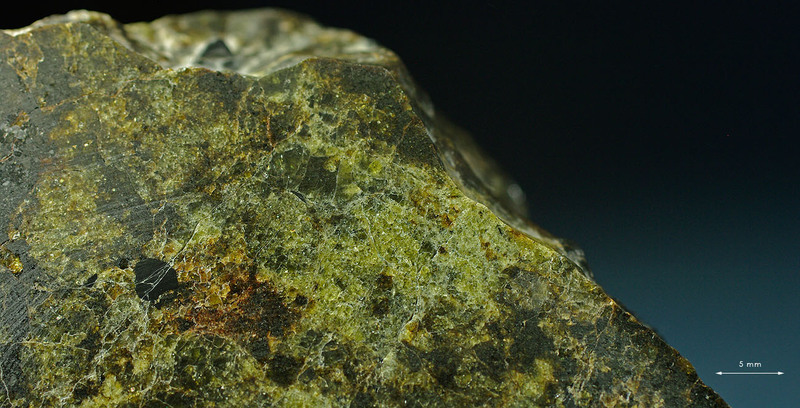 Obviously paired with Olivine diogenite NWA 5480.